Our Remembrance Service will take place in school on Friday 9th November at 10.45am. We will observe the two-minute silence at 11.00am. ALL WELCOME. 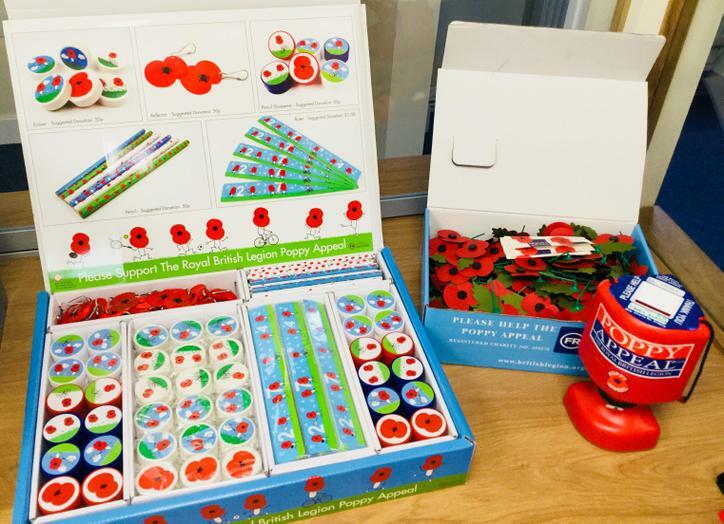 Poppies are available from the school office for a small donation to The Royal British Legion.